Kush Ups – 3KB Ent. One of my sponsors for Tunes 4 Autism is 3KB Entertainment. 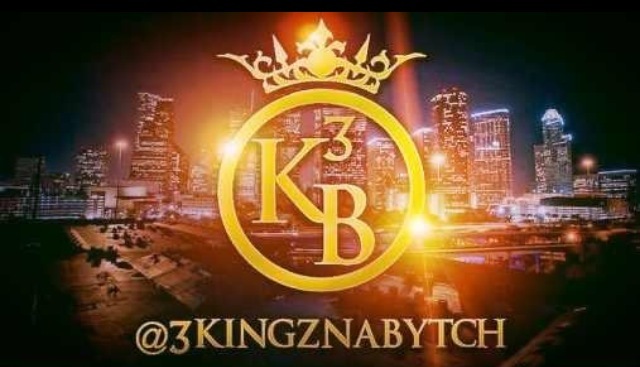 3KB is an entertainment company located in Houston their roster includes artists, models, as well as having their own radio show. I received this track entitled “Kush Ups” by Blakk Marzz it’s banging!!! Take a listen below.